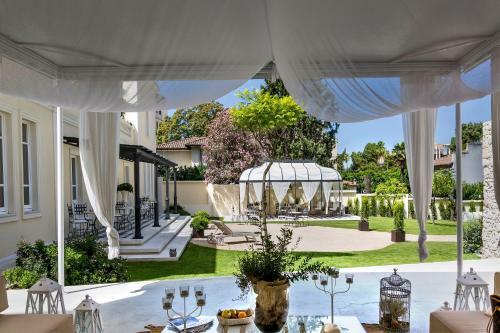 Located in Cagliari in the Sardinia Region, 6 km from Poetto Beach, Hotel Villa Fanny boasts a sun terrace and views of the garden. Guests can enjoy the on-site bar. Each room comes with a flat-screen TV.